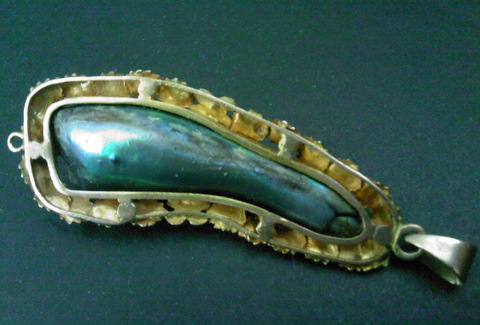 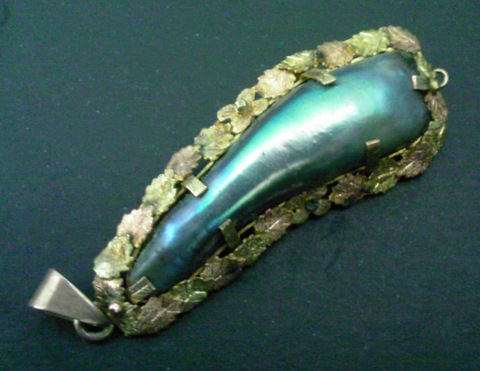 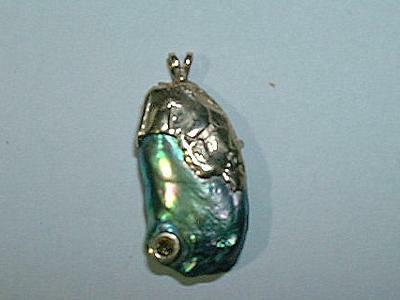 Click below to see abalone pearls that have sold. 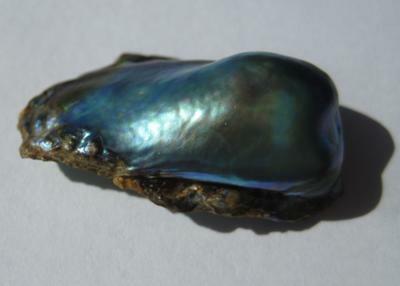 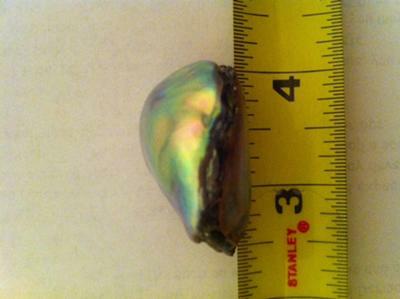 Type of pearl: abalone Carat Weight: 29.22ct Price: $3,460 SOLD! 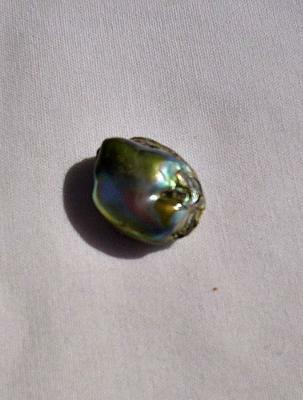 More photos See abalone pearls for sale!